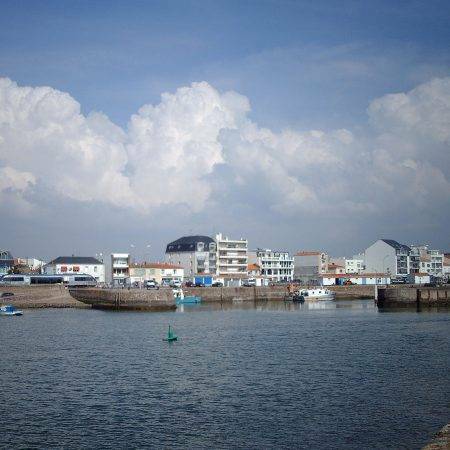 A well known fishing harbour and popular coastal town. 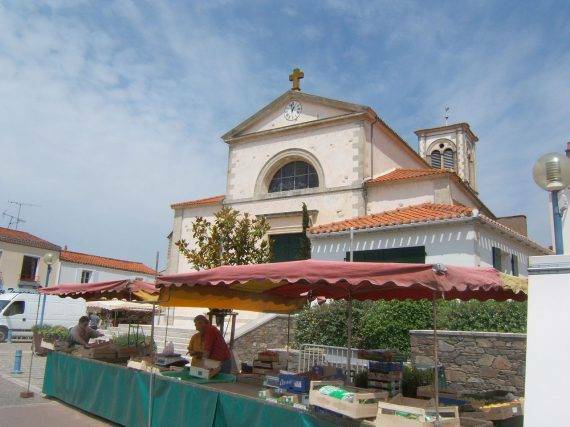 The tourist train will take you around the town, the marshes and coves. – Old Port Square, Tuesdays, Thursdays and Sunday mornings. – Place Guy-Kergoustin, Wednesday and Saturday mornings. 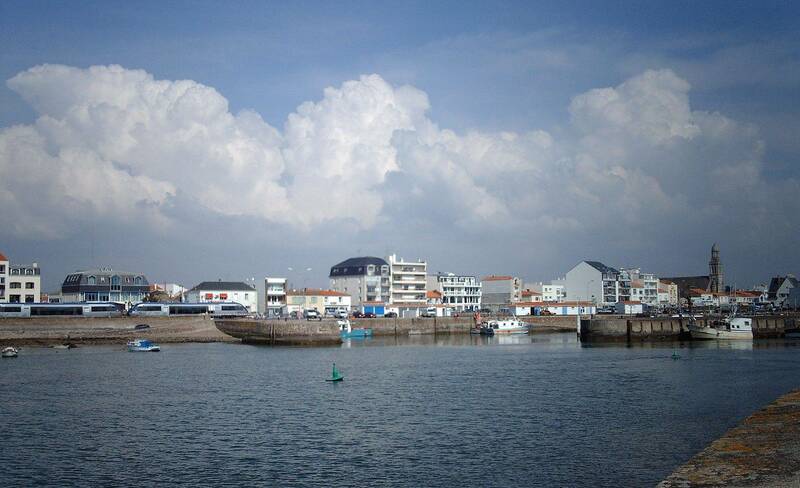 The largest town on the “coast of light” and the town that hosts the Vendée Globe every 4 years. Everyday throughout the year at the central food market and place Maraud. Town on the “coast of light” renowned for its surfing spots. 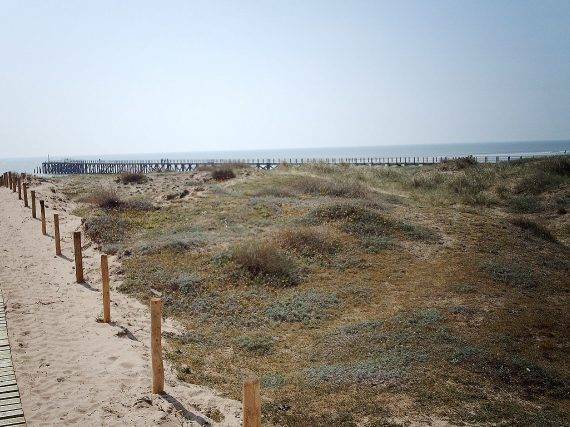 A 7-mile stretch of beach where you can enjoy your favourite sport. In the summer, every Monday morning, and every Thursday and Sunday morning throughout the year. 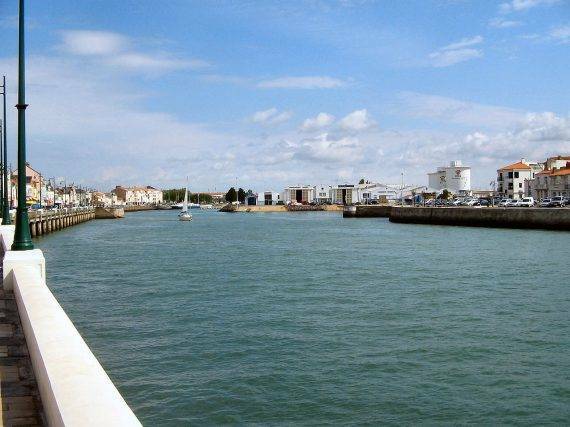 The largest coastal town in western France boasting one of the most beautiful beaches on the Atlantic coast (4 miles). A street popular with tourists boasting a number of shops open until late in the summer. Jean Yole every Wednesday and Saturday mornings throughout the year, in the summer every Saturday and Sunday morning.